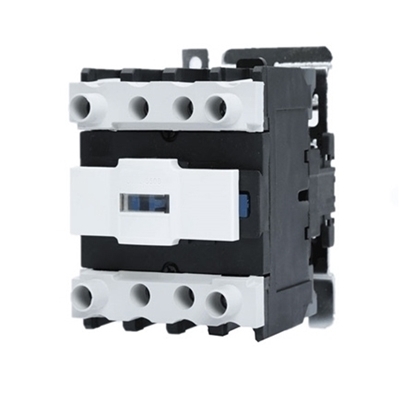 12 Amps AC contactors at a cheap price, 3 pole, 3P+NO or NC, rated current 380V or 660V, bypass. Good safety and it has the advantage of small volume. 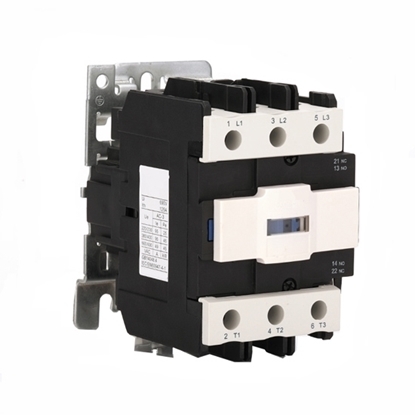 1.AC contactors do not have overcurrent protection, so use in the line needs to be used with appliances with overcurrent protection. 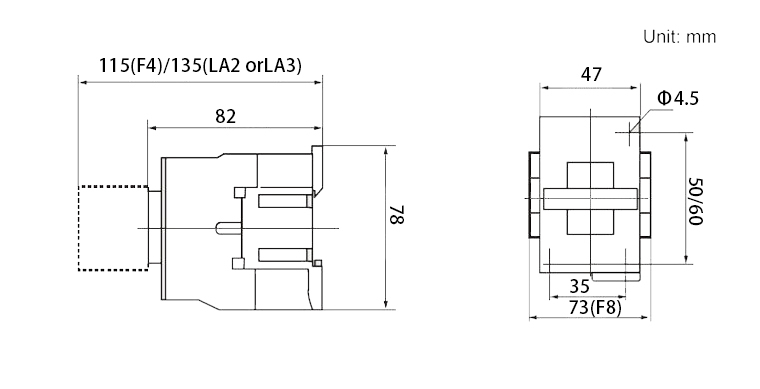 Such as matching fuses, moving air circuit breakers, thermal relays, etc. 2.When the electromagnetic coil is energized, the static and moving iron cores are sucked. 3.When the main circuit needs to be turned on, the electromagnetic coil of the AC contactor is first turned on. When the electromagnetic coil is energized, a magnetic force is generated to pull the moving iron core, and the moving contact connected to the moving iron core is connected to the circuit. 4.When the electromagnetic coil is de-energized, the suction force disappears, the moving iron core is separated by the force of the spring, and the contact cuts off the circuit. This feature forms the voltage loss protection function of the AC contactor. This product is amazing for $35, when I received it, I couldn't wait to open it. It's very easy to install. I replaced my old contactor that I used for 5 years with this new AC contactor. I am very satisfied with the results. Well worth the money.